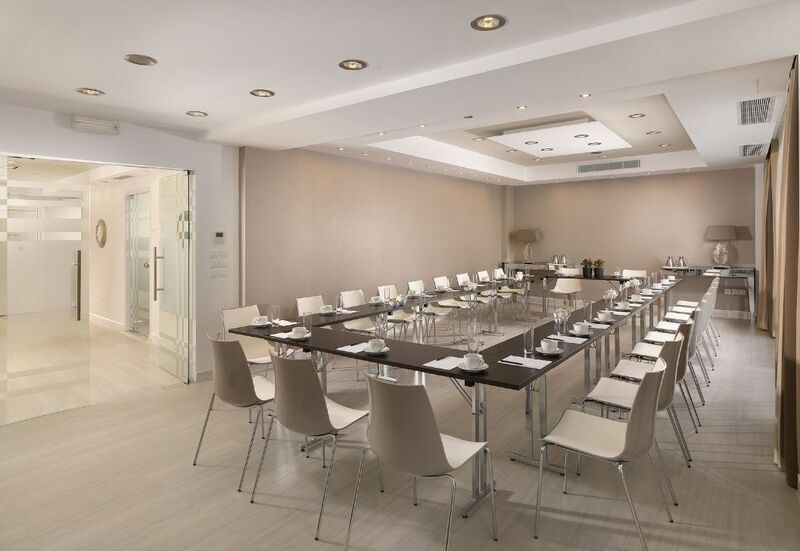 The Airotel Group hotels totally feature 20 fully equipped conference rooms with a capacity of up to 280 persons, as well as reception halls with a maximum capacity of up to 450 persons. 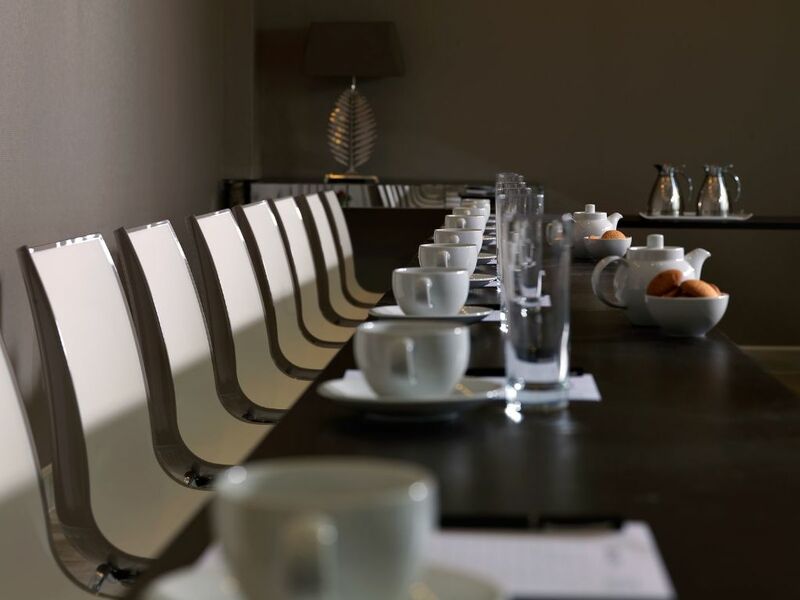 Our specially formed spaces and our various tasty menus in combination with our exceptional services, highlight each business meeting in a unique way and create unforgettable memories of every reception. Asian night every Thursday for 16,00€ p.p.